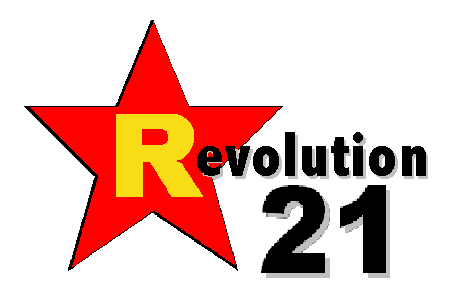 Revolution 21's Blog for the People: Happy now, Rush? I'm sure Lara Logan of CBS News is bearing up stoically in her hospital room knowing that she damn well deserved her fate at the hands of an Egyptian mob. What would we do without Rush Limbaugh and Glenn Beck to give us clarity on these things?